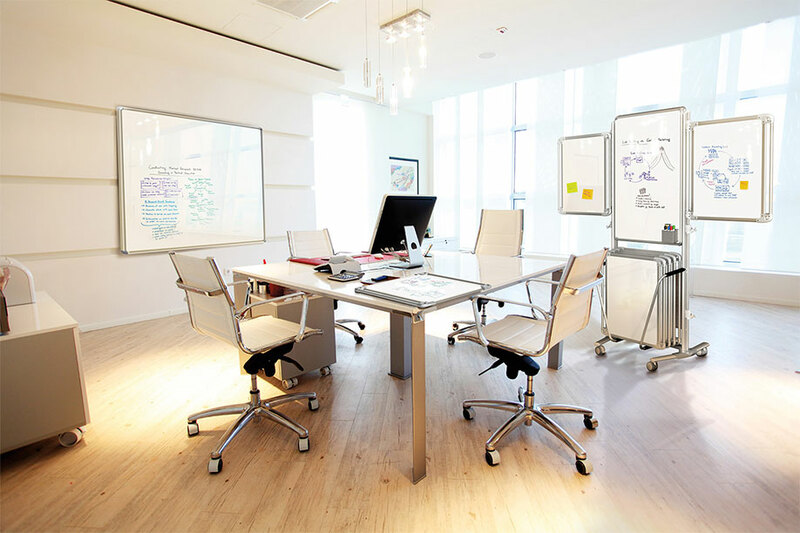 More than just a writing surface, whiteboards are a tool to help you work better. But they also need to complement your space. 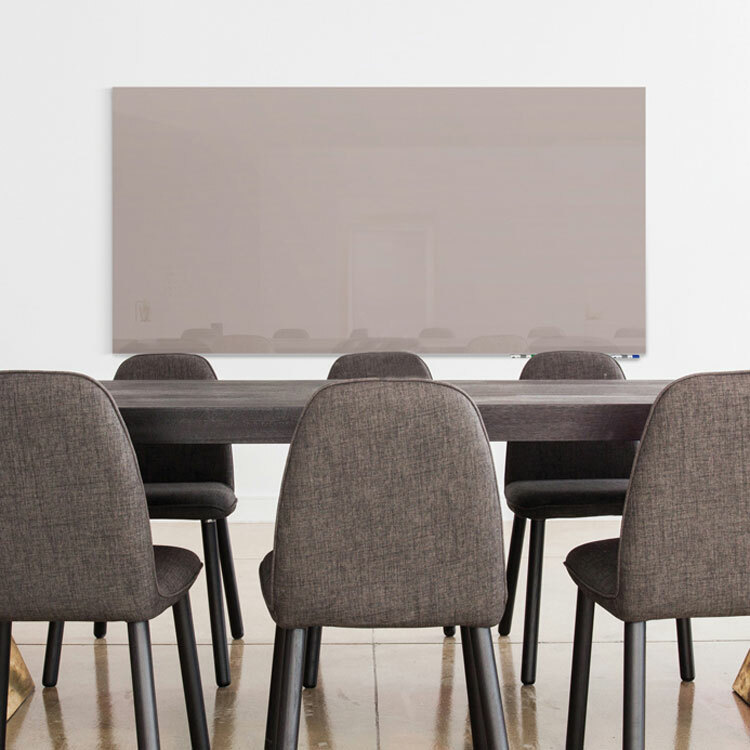 With whiteboards ranging from basic to higher style and design with warranties ranging from 10 to 50 years, you're sure to find the perfect tool to help communicate your thoughts within your budget. As a premium supplier of visual communication tools, Ghent is your one-stop shop for whiteboards, glassboards and bulletin boards. When you are specifying furniture and finishes for your office of business, the only place you need to go for your brainstorming and collaboration tools is Ghent. Striving to give you exactly what you want. Over 95% of Ghent products are manufactured in the USA. Each order is produced on demand, just in time. Custom options are always available. Our goal is to make your life easier and hassle-free. We're proud to claim the lowest freight damage in the industry, and we ship on time. Bottom line - we deliver on our promises, period. You can have confidence in the quality, reliability, and availability of our products every time. Many Ghent products are warranted for 50 years. We stand stand behind our products. Looking for inspiration for your space? 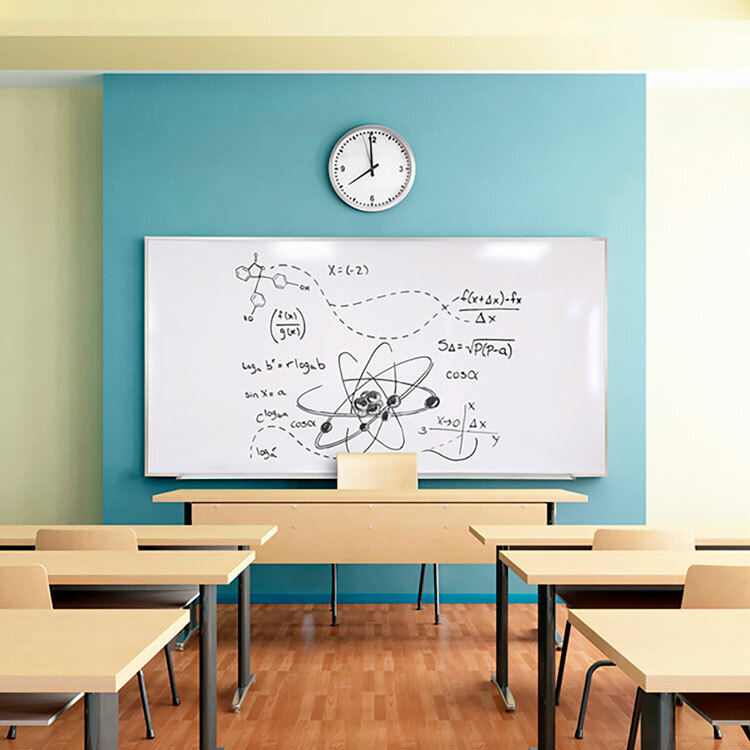 Visual communication products like whiteboards, glassboards, bulletin boards, and mobiles are integral pieces for finishing offices and classrooms alike. View photography illustrating different applications and renderings of our product lines. Download images to incorporate into your next presentation. Ghent, a family owned manufacturer of visual communication tools, began operations in 1976. For over 40 years, we've been crafting and serving our customers needs with innovative products, quick communication for bids and quotes, and on-time, hassle-free delivery. With over 95% of our products made in the USA, we know what quality looks like and we know what you need in your dry erase and bulletin board surfaces. Interested in learning more about products? Need a quote or a lead time? Our Customer Experience team is just a short email or call away. We provide the exceptional service we'd want to experience ourselves! Use the form below to drop us an email or give us a call at 800-543-0550.